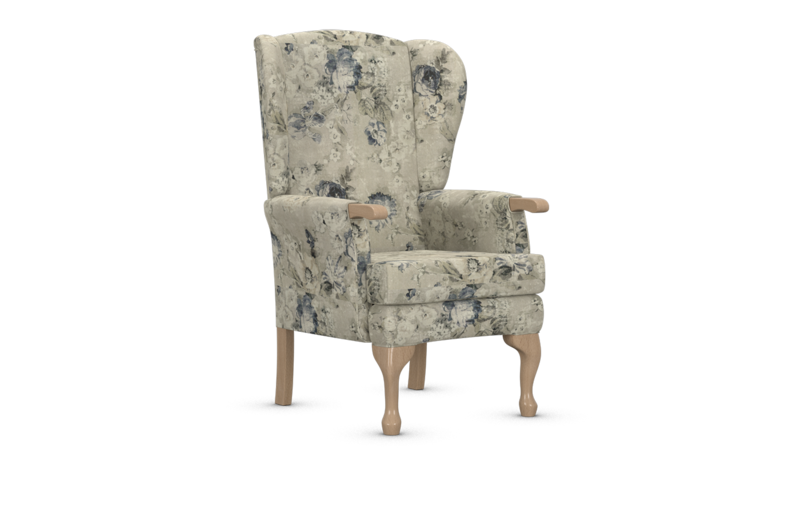 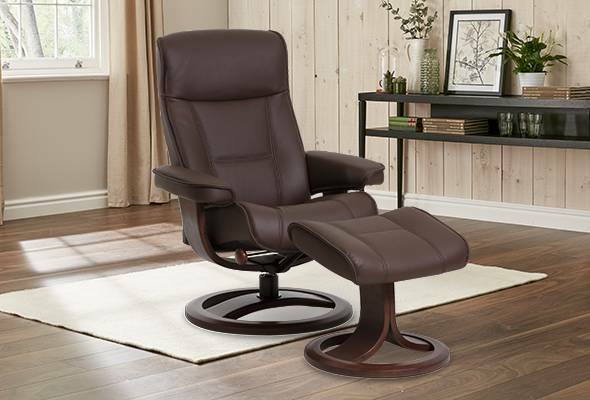 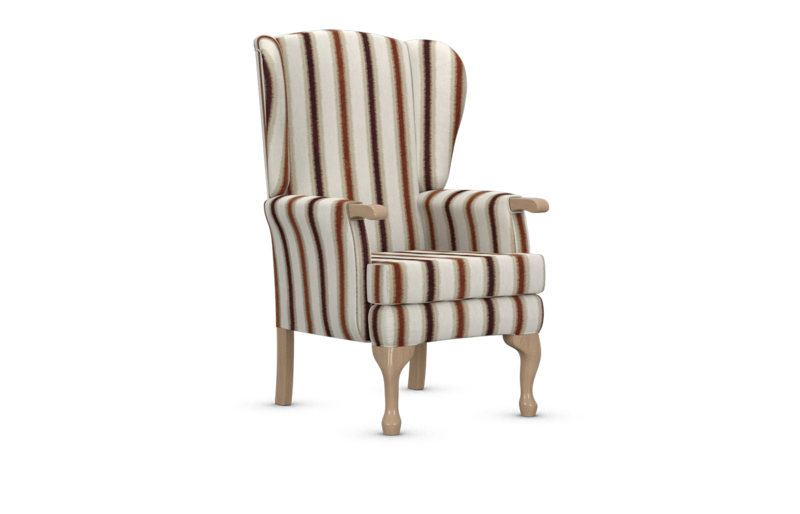 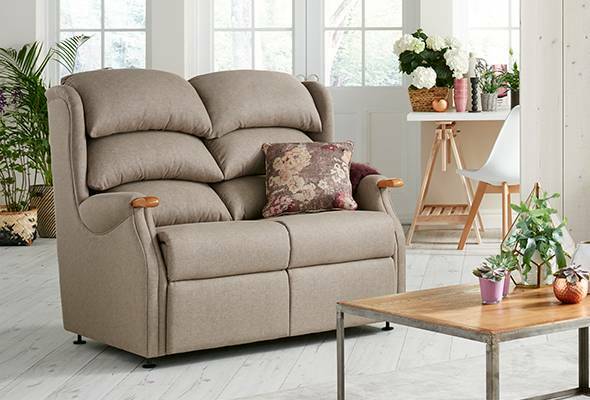 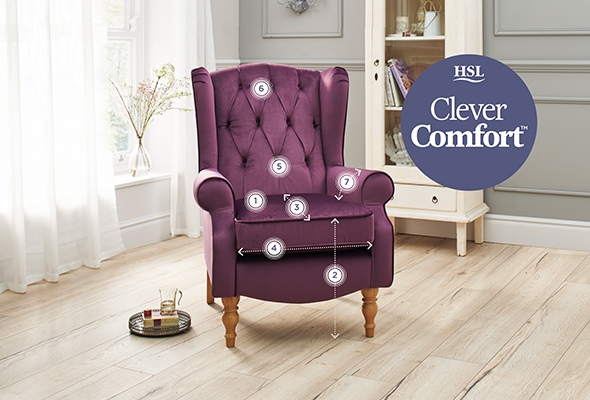 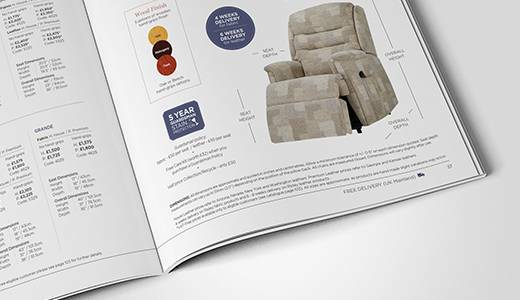 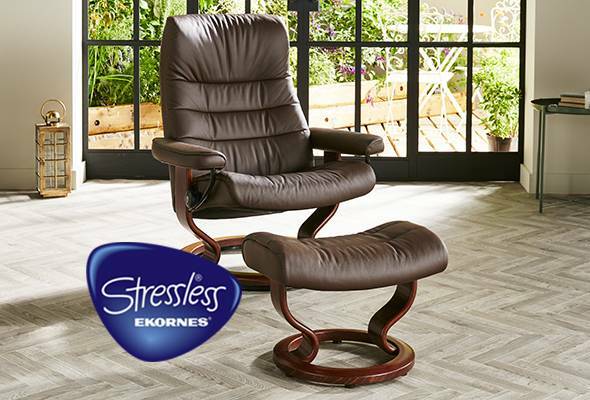 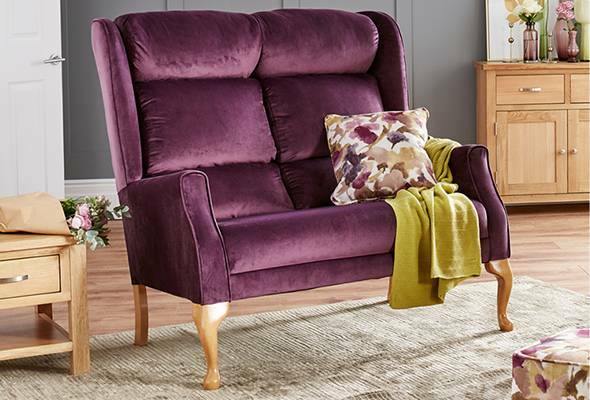 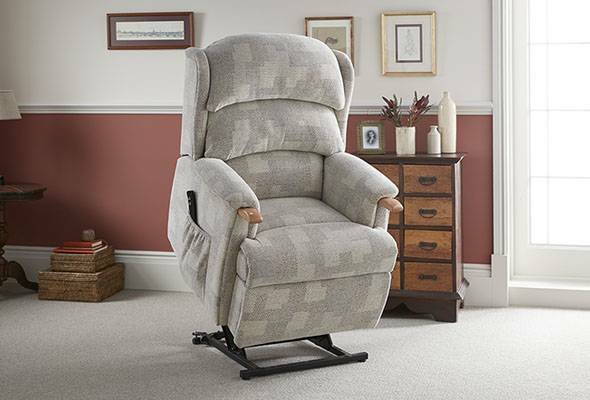 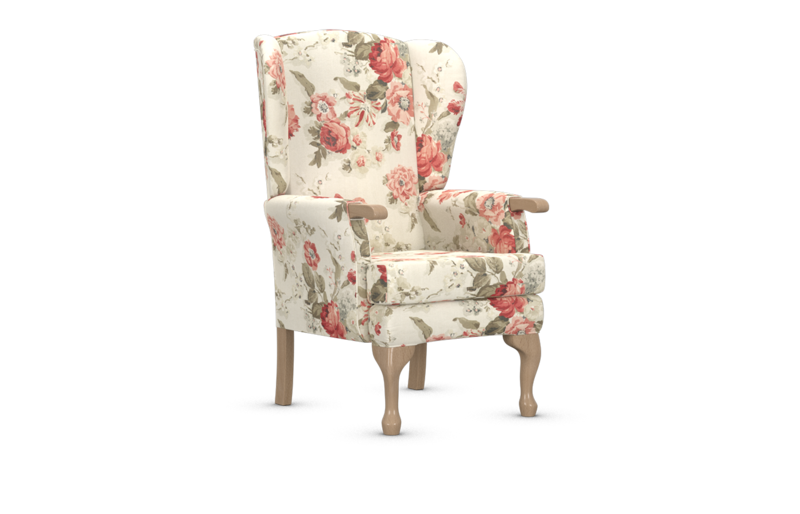 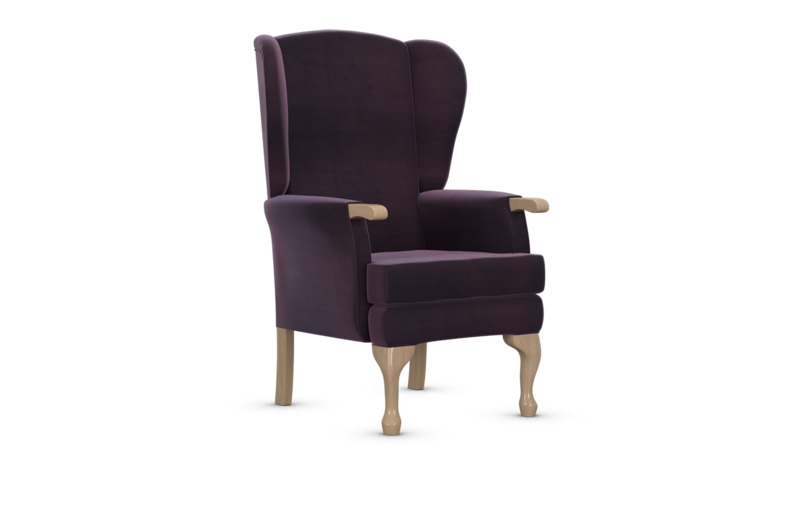 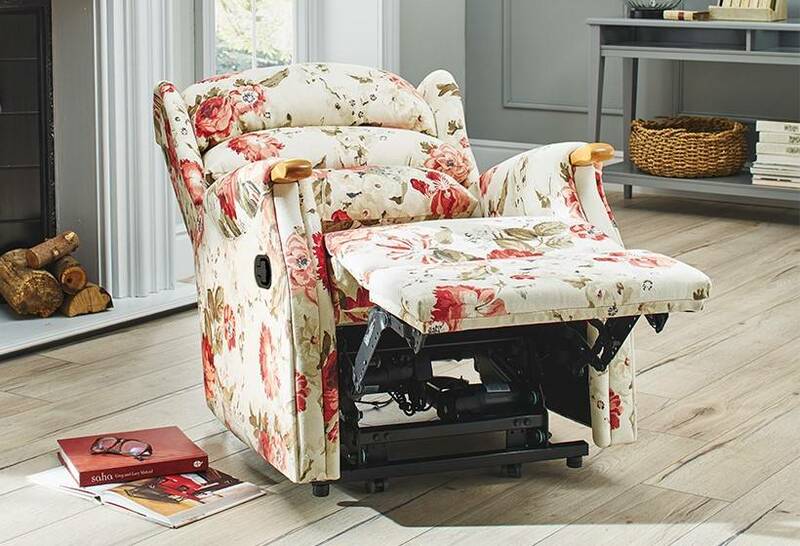 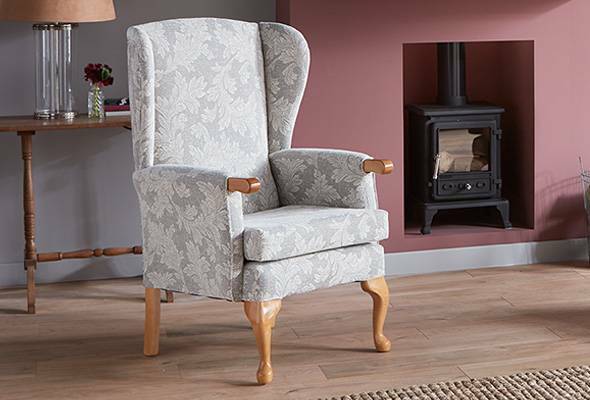 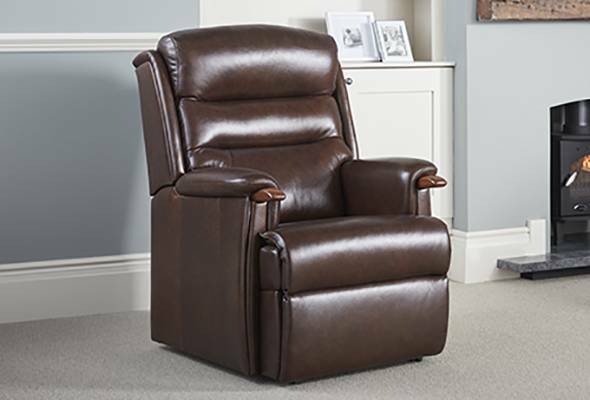 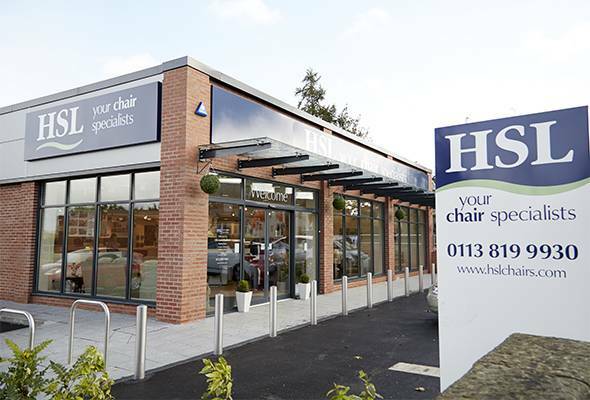 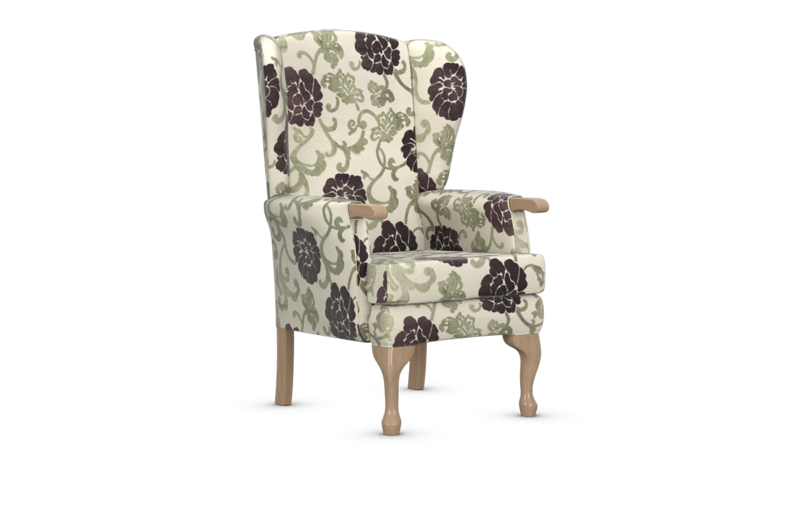 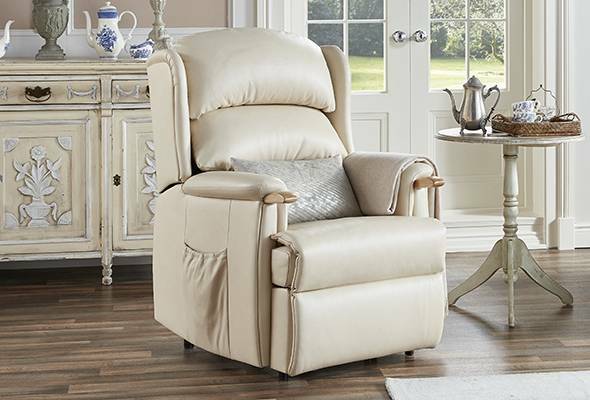 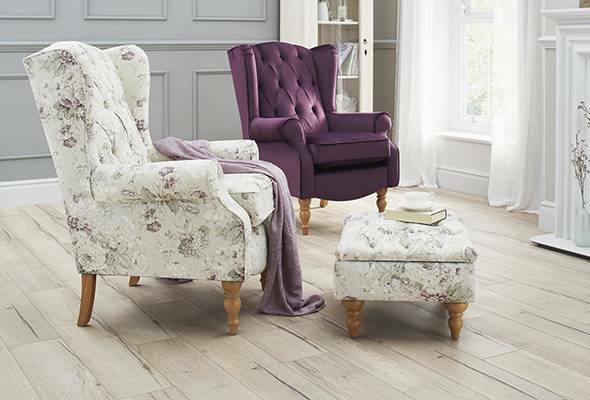 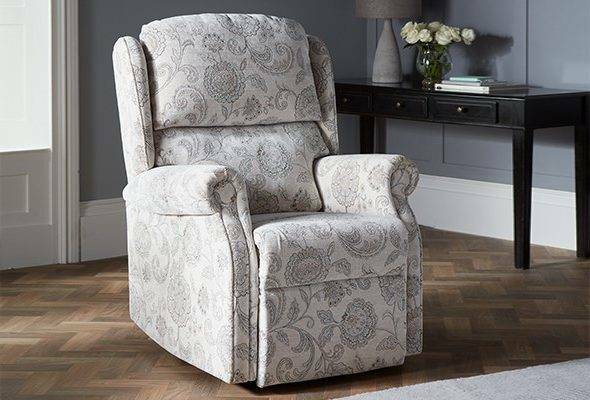 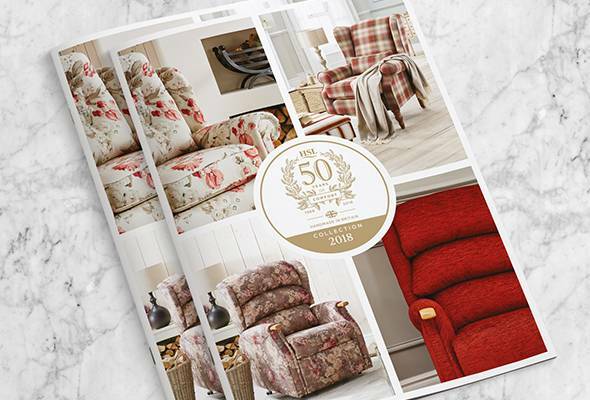 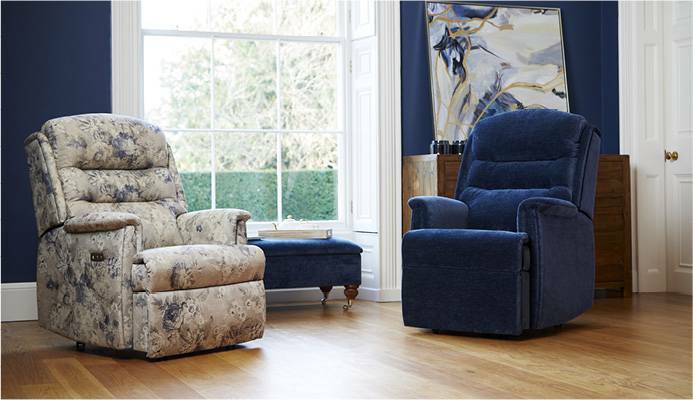 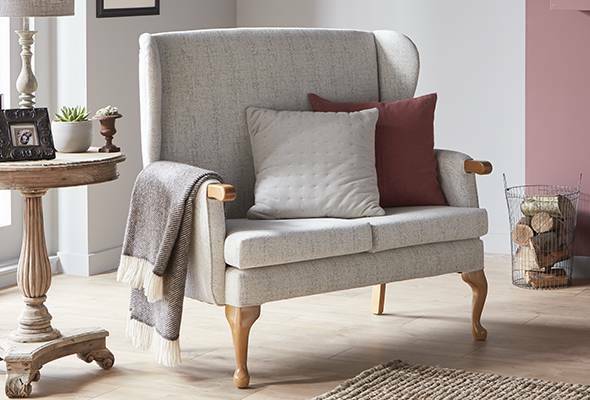 Simply styled and extremely elegant, the Helmsley Fireside Chair is designed with a high back and shaped back cushion for wonderful lumbar support. 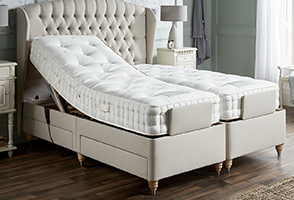 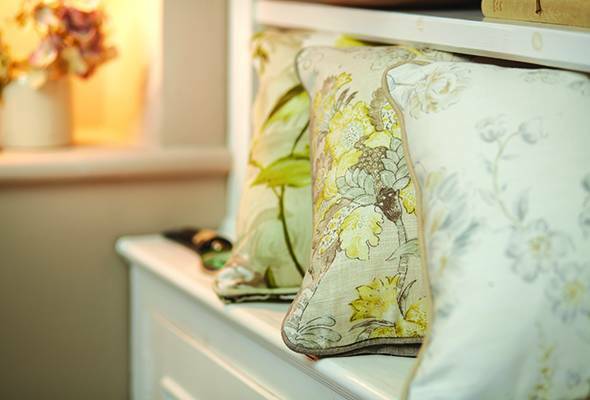 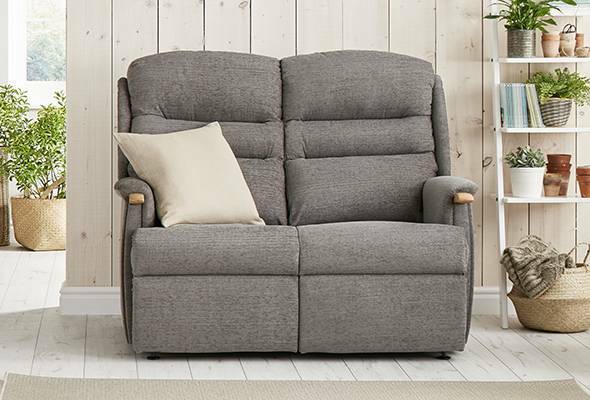 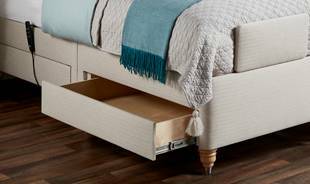 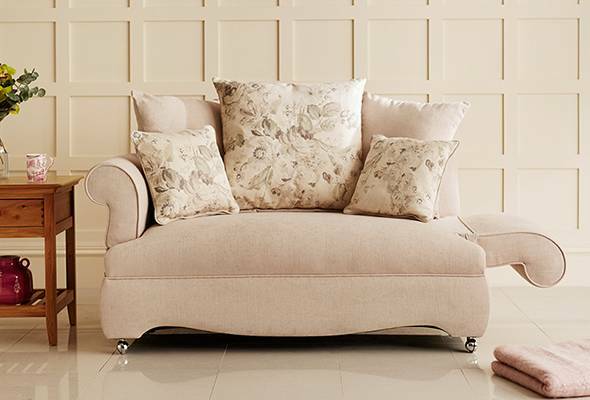 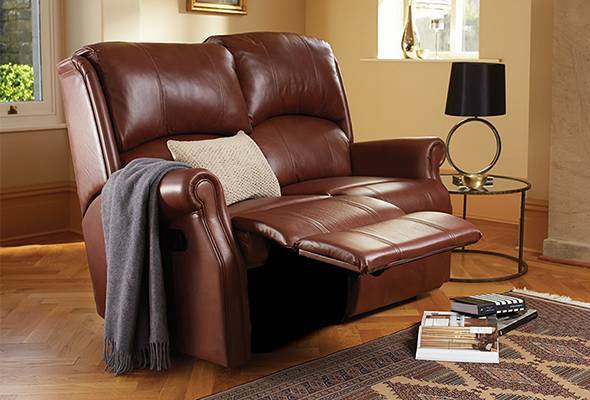 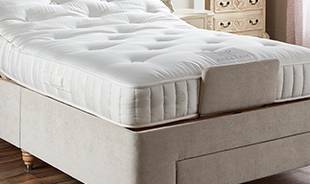 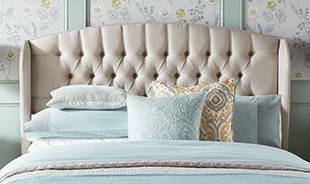 Padded, upholstered wings are there to keep the draughts out as you rest your head for a snooze. Seat Height 17" 19" 21"
Seat Width 19.5" 19" 20"
Seat Depth 17.5" 19.5" 20"
Overall Height 43" 44.5" 48"
Overall Depth 27.5" 28.5" 29.5"
Overall Width 28" 29.5" 30"